Much has been said about the benefits of weight loss. According to experts, obese people are more prone to diabetes, cancer, stroke, dementia as compared to their lean and healthier counterparts. Your excess body weight could prove detrimental for your heart too. If the findings of a new study is to be believed, losing weight may reverse or reduce the progression of irregular heart rhythm disorder among obese people. 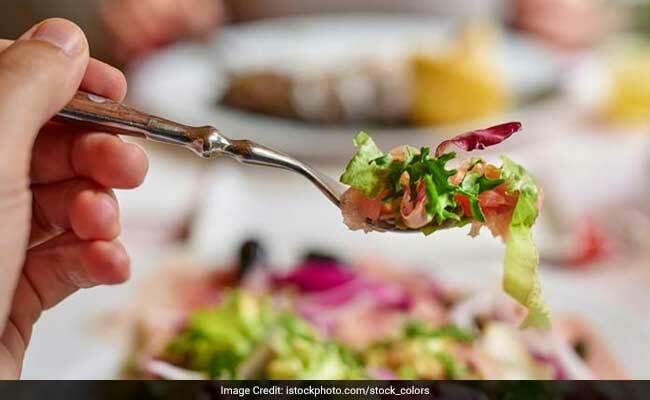 The study published in the journal Europace said shedding weight by 10 per cent along with management of associated risk factors can reduce the effects of Atrial fibrillation, a leading cause of stroke which can lead to heart failure among overweight people. The researchers noted that weight loss was associated with many benefits. People who lost weight experienced fewer symptoms, required less treatment and had better outcomes. For the study, the team analysed 355 overweight people who lost varying amounts of weight. "This is the first time that evidence has been found that if people who are obese and are suffering from atrial fibrillation the disease can be alleviated by losing weight and treating lifestyle factors," said lead author Melissa Middeldorp from the University of Adelaide in Australia. Atrial fibrillation,is an irregular, often rapid heart rate that commonly causes poor blood flow.It's intermittent symptoms develop into more sustained forms of the condition. Obesity and lifestyle factors are associated with its progression. "This study shows that weight-loss and treating lifestyle factors is an essential component for effectively managing AF, in many instances being an alternative to surgery or drug intervention," added Professor Prashanthan Sanders from the varsity. For sustainable weight loss, consuming a balanced diet is one of the primary requisites. Here are some of the best foods that you must add to your diet for sustainable weight loss. 1. Pineapple: Pineapple contains an enzyme called bromelain, which has anti-inflammatory properties. Bromelain helps in metabolising proteins that helps in getting a flatter tummy. 2. Apples: Apples are a storehouse of dietary fibre, flavonoids and beta carotene. All of these help in keeping your belly feel full and prevent overeating. Pectin fibre helps lower the body's absorption of excess dietary fats. 3. Watermelon: Watermelon contains 94 percent water and acts like a diuretic. It helps keeps you feel full for longer and helps in clearing water retention. 4. Avocados: Avocados are full of monounsaturated fats, which are heart healthy fats. It is also packed with fibre, which keeps you full for longer and curbs cravings.